I’m not really into the Paleo diet, I think it leaves a lot to be desired, but there is something to be said for some protein with your breakfast! 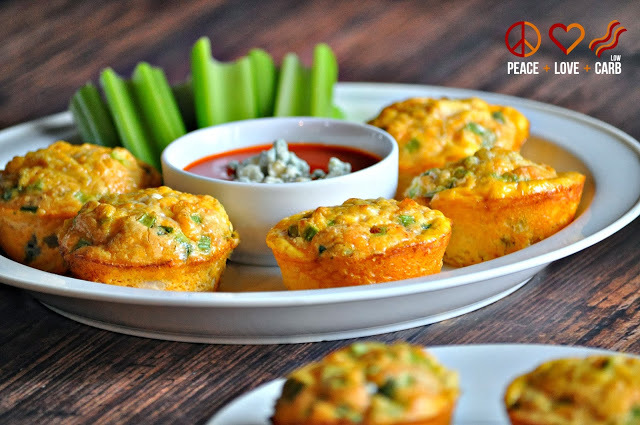 This recipe for Buffalo Chicken Egg Muffins from Peace, Love & Low Carb is a good option if you’re looking for a make-ahead, take it with you breakfast food. This entry was posted on January 26, 2014 by Chef Jill in Nutrition.